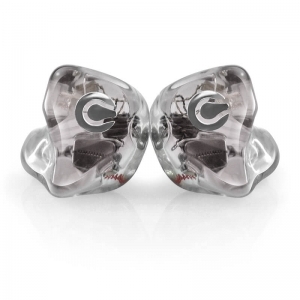 Our original range of custom in ear monitors, from the entry level one driver CE1P, right the way up to our six driver CE6P and CE6B models. All with customisable shell and faceplate colours and bespoke designs, hand made at our laboratory in Cheadle Hulme, UK. From audiophiles to sound engineers, professional session musicians to stadium sell out artists, we’ve got the product for you. 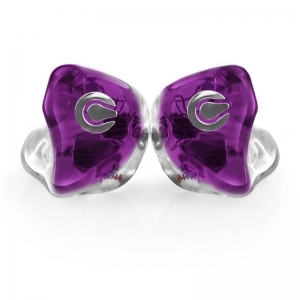 We know first hand how hard it can be to choose the all important design of your cherished custom in ear monitors, so why not be inspired by some of our previous customer designs, many available to see here, just click on the Inspired Designs button. The design goal for the CE6P was to produce a monitor that has a wonderfully balanced sound to handle any genre of music thrown at it. This has been achieved utilising 6 balanced armature drivers per side, working in perfect harmony together. The CE6P delivers lovely deep lows, balanced smooth mids and clean crisp highs. The choice of our professional customers. The CE6B utilises the same configuration as the Cosmic Ears balanced CE6P, however the CE6B has tweaked lows giving around 3db more SPL below 80Hz, designed for people who are looking for an incredible balanced sound with a little more kick in the low end for that extra thump. Crisp and clear, the CE4P delivers this in abundance. 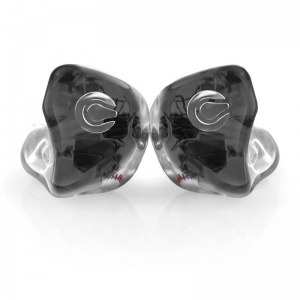 The CE4P utilises 4 drivers per side, delivering super crisp highs, lush mids and fast and strong lows. 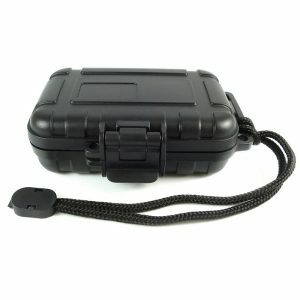 Whatever your requirements the CE4P will not disappoint. The CE3P is the best value all round monitor. Utilising a 3 driver per side configuration the the CE3P has been designed especially for everyday listening. The CE3P has full bodied lows, full mids and nice balanced highs, whatever genre you listen to the CE3P will deliver a captivating sound. The CE2P is dual driver configuration using 2 balanced armature receivers per side. The CE2P is a fantastic introductory model for musicians and professional as well as for everyday listening. The CE2P has a lovely clear sound combined with nice balanced lows. The CE1P is our entry model utilising a single balanced armature receiver. The single configuration certainly punches above it’s weight and has a lovely balanced sound, a great starter custom in-ear monitor. NOTE: Product images shown on this page are for reference only and may display optional extras. The Starburst Range are meticulously hand crafted in our UK lab using medical grade hypoallergenic fracture proof acrylic. The shells are made to fill the ear as fully as possible to maximise the fit and comfort allowing your monitors to be used for hours on end in total comfort. 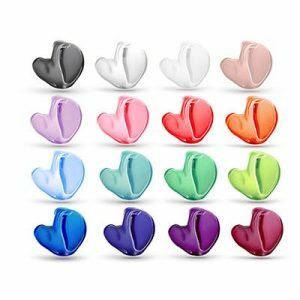 Cosmic Ears monitors are available in a range of standard colours. 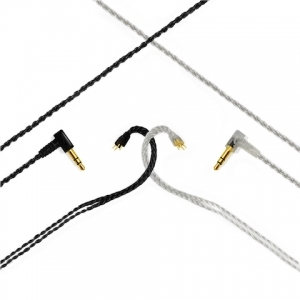 Cosmic Ears has a number of great cables to compliment your monitors. We will soon have details of these cables.